ED sought his judicial custody in connection with its probe into a money-laundering case. 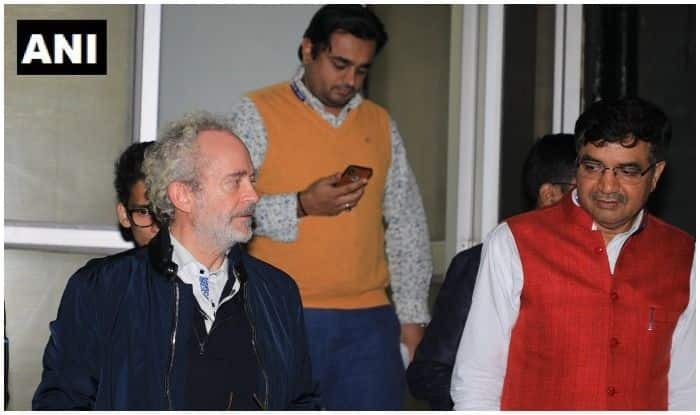 New Delhi: The Patiala House Court on Saturday sent Christian Michel, the alleged middleman in the Rs 3,600-crore AgustaWestland VVIP chopper deal, to judicial custody till February 26, news agency ANI. Michel was produced before Special Judge Arvind Kumar. The Enforcement Directorate (ED) sought his judicial custody in connection with its probe into a money-laundering case. Michel, who was extradited from Dubai recently, was arrested by the ED on December 22 and sent to seven-day custody of the agency over money-laundering charges in the scam by a court. Michel was earlier lodged in the Tihar Jail here in a related CBI case.